L’Oréal Paris USA’s signature annual philanthropic program, Women of Worth, will open its call for nominations next week on March 25. Now in its 14th year, the Women of Worth program is designed to honor extraordinary women who volunteer their time to serve their communities. It has donated more than US$1.3 million in grants towards powerful causes to date, and empowered some 130 women and organisations. Past honorees have gone on to be recognized by The White House, The United Nations and awarded Presidential Service Medals. 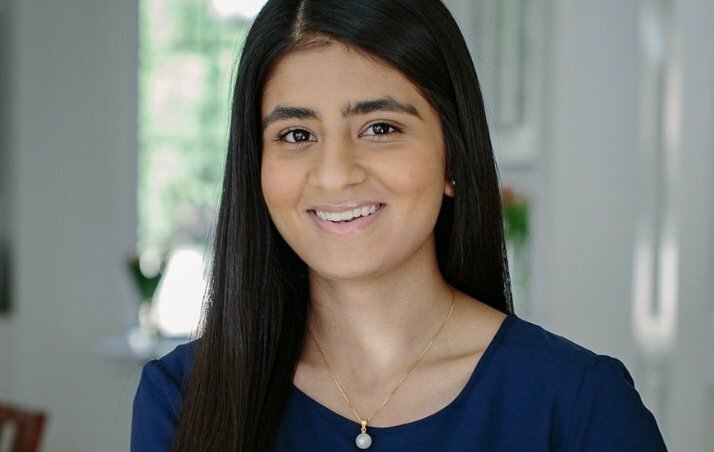 “Being a woman of worth means having a global platform to influence social change by continuing to nurture the leader in every girl and ensuring that girls and youth in crisis are empowered leaders with a health mind, body, and spirit,” said Shreya Mantha, a 2019 honoree.